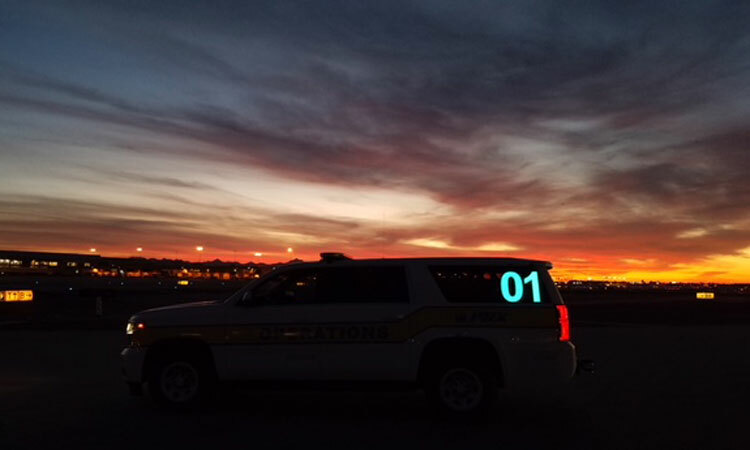 Vehicles with illuminated identification have been added to the airside operations of John Wayne airport to enhance visibility for all. 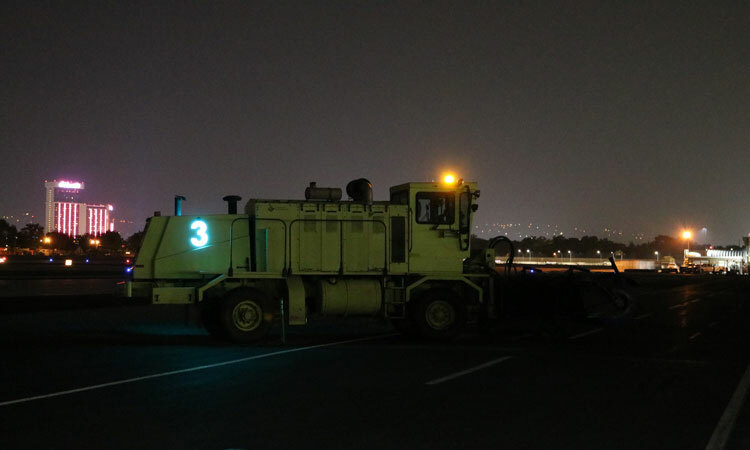 John Wayne Airport (SNA) has taken an additional step to improve safety for crews working on its dark runway by increasing the visibility of on-field operations vehicles with illuminated identification numbers. The new vehicle markings use electroluminescent technology to light up, and are designed to be seen from 700 to 1,000 feet away. Jeff Rountree, airside operations manager said: “We did not do this in response to a close call. 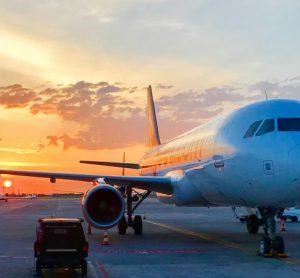 We did this as an enhancement.” Despite the ambiguity surrounding the ‘close call’ in question, Rountree could be the incident involving Hollywood star Harrison Ford’s plane, which came incredibly close to a taxiing passenger jet. Ford branded himself “the schmuk that landed on the taxiway”, and while there were no casualties, the need for ‘enhancement’ on the airfield was clear. The illuminated signage, manufactured by AirEL, was originally developed for police operations, so squad cars could easily be identified at night. Air-EL developed and patented the use of electroluminescent technology to illuminate markings for vehicle usage. 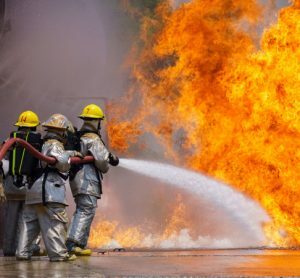 R.J. Garwood, the company’s Senior Vice President of Sales, commented: “It is one more layer of safety. 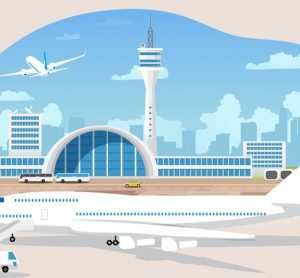 We are all responsible to know where vehicles are on the airfield,” noting that there are no similar products on the market. 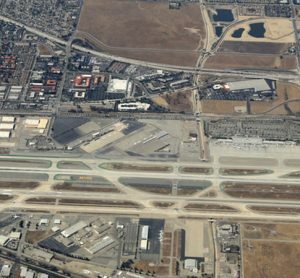 Officials at Long Beach (LGB) opted to place the illuminated numbers on the rooftops of airport security vehicles. 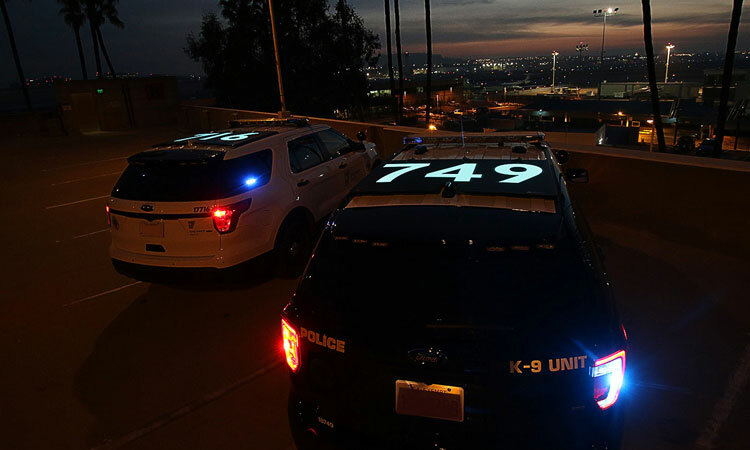 The airport security division is part of the Long Beach city police force, which also uses the illuminated numbers on cars used by supervisors and gang units. 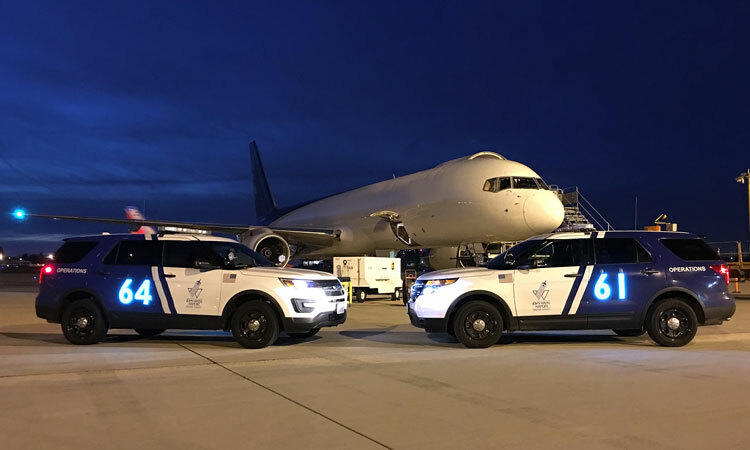 Dallas-Fort Worth International Airport (DFW) is utilising the illuminated signage on top of airport police vehicles and the sides of airport operation trucks. Reno-Tahoe International Airport (RNO) and Minneapolis-St Paul International Airport (MSP) are utilising the illuminated signs on snow removal equipment. AirEL is a division of IllumiNations Tech, a premier developer.